We have FOUR PAIRS of tickets to Birmingham International Tattoo on Saturday 29th November to give away. 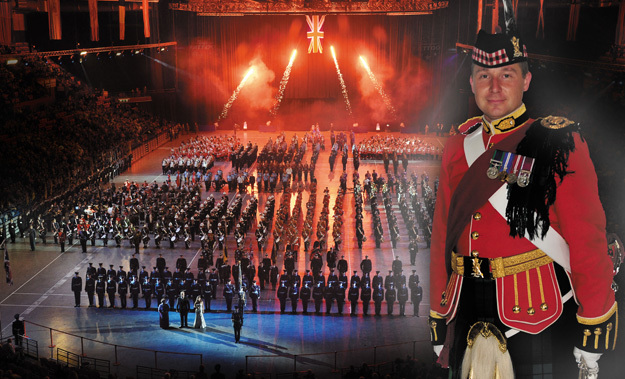 This year’s spectacular Birmingham International Tattoo at the NIA on Saturday 29th at 6pm and Sunday 30th November at 2pm will feature massed bands, massed pipers, standard bearers, and exciting displays including the Field Gun Run in a three-hour event for all the family. Over 1,000 performers will come together for the pomp and pageantry of this special event, which will commemorate 100 years since the start of World War 1.